Walt Disney World Resort unveiled the first look at the new NBA Experience coming to Disney Springs in 2019. Inspired by the modern architecture of new NBA arenas around the country, the building designs create an unmistakable and entertaining connection to the NBA in a way that only Disney can. 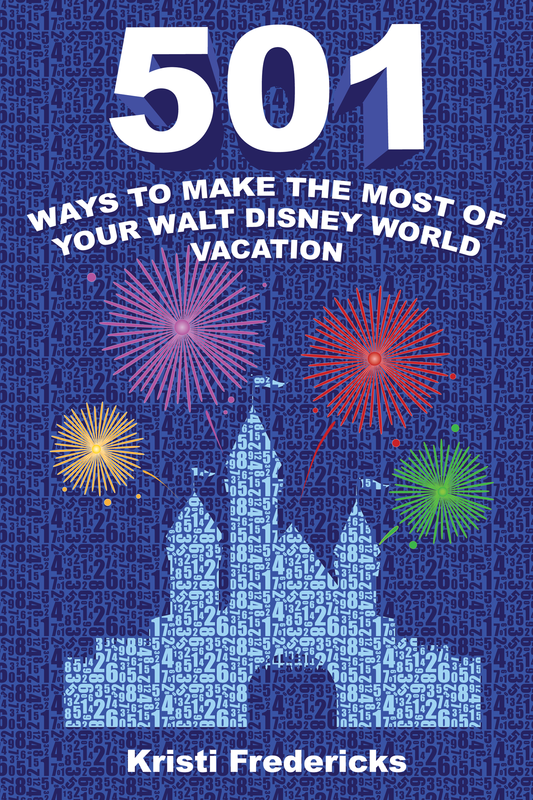 It’s one of several ways Disney Springs is growing and adding new experiences to delight and entertain Guests. The NBA Experience at Walt Disney World Resort will be a one-of-a-kind basketball-themed experience featuring hands-on activities that put guests of all ages right in the middle of NBA game action. There will be immersive NBA video productions and numerous interactive experiences and an exciting retail store that will offer something for all NBA fans worldwide. The NBA Experience at Walt Disney World Resort at Disney Springs opens in summer 2019. 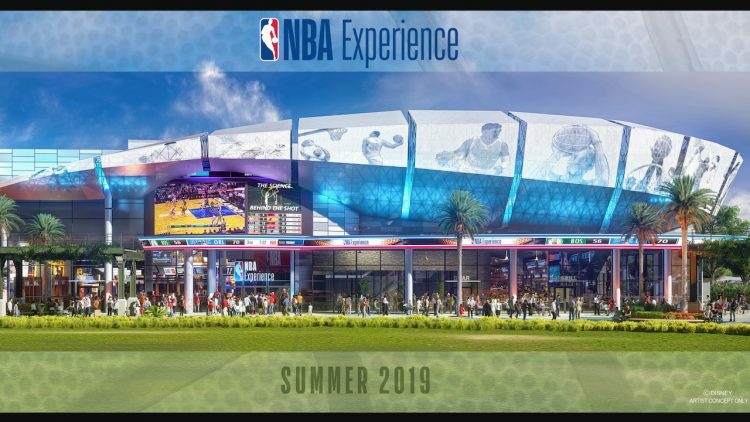 Are you excited to visit The NBA Experience next year?